It’s one thing to admire a beautiful ring online, but to see it on your own hand? That’s an entirely different – and totally breathtaking – experience, one that we want you to have as effortlessly as possible. 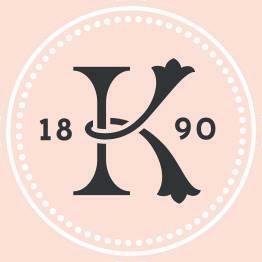 We’re so excited to announce that our new Experience in Person feature is live on KirkKara.com! You can now request appointments through our site to try our rings on and get Forever Captivated at a store near you. choice. 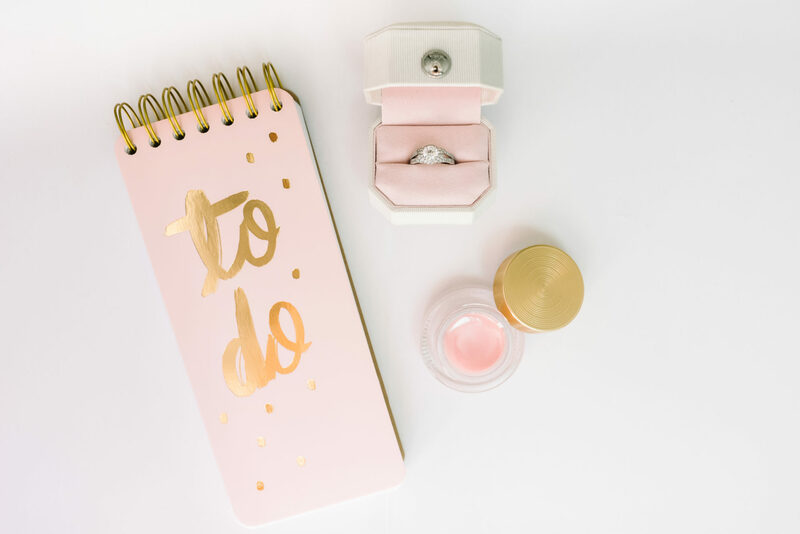 Imagine being able to handpick your favorite ring, send it to a retailer, request a private showing, and have it waiting for you upon arrival. That’s our ultimate goal, and we hope this new initiative will make finding the perfect ring much easier for you and your future fiancé. To request your appointment, simply visit KirkKara.com and click the Make an Appointment button on the homepage or the Experience In Person buttons throughout the site. 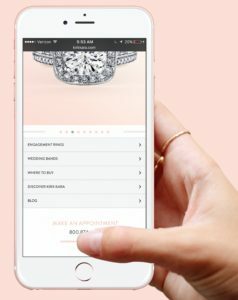 If you click Experience in Person from a specific product page, your ring selection will be delivered along with an appointment request to the retailer of your choice. There is also a comment section where you can list specific design numbers that interest you. Once you submit your appointment request, the retailer will take it from there! They will contact you to schedule your private showing as well as make sure they have whatever rings you’re eyeing in stock. Ready to try on your dream ring? Our creations are best experienced in person, and we can’t wait for you to see them on your hand at a Kirk Kara retailer near you!